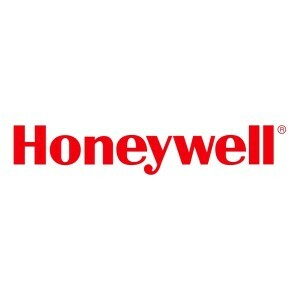 Honeywell RM7800M1011 Honeywell Microprocessor Burner Control. For Automatic Single Burner Systems. Replaces The BC7000/PM720M. Order Base Amplifier & Purge Timer Separately….